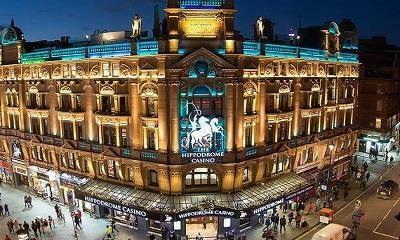 Hippodrome Live has been hailed as one of the most significant additions to London’s music and cabaret scene in decades. It was also the venue chosen by pop superstar Prince to play his ?nal 2014 UK gig. The cabaret & music room also plays host to major televised sports events from throughout the world which draw huge crowds to the venue.